As advertising poster in a pocket size format or your logo long lasting on everyone's desktop. 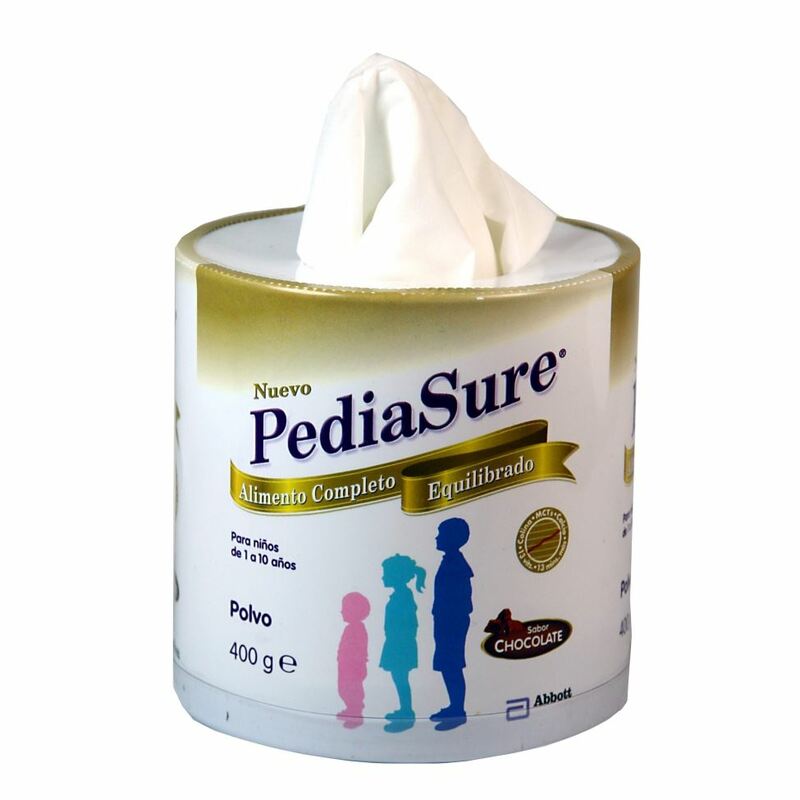 With tissue products from PromoTissue you have found an optimal concept for the support of your marketing and sales activities. The most up-to-date printing plants and a trouble free just in time logistics make sure that an order goes off smoothly - even if it gets hectic. You can rely on us. 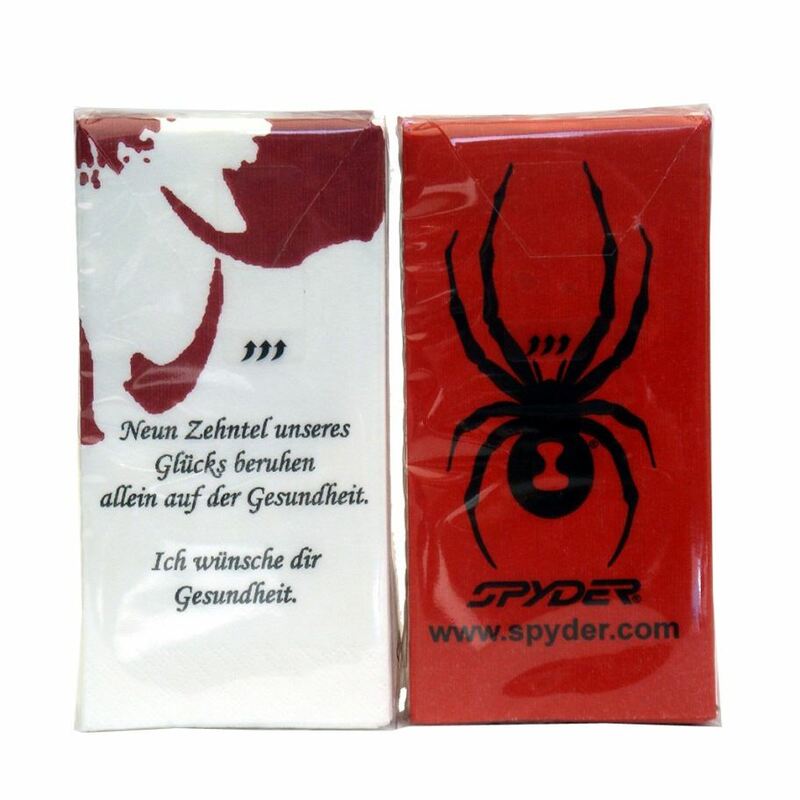 Custom printed promotional pocket tissues in all kind of packagings. 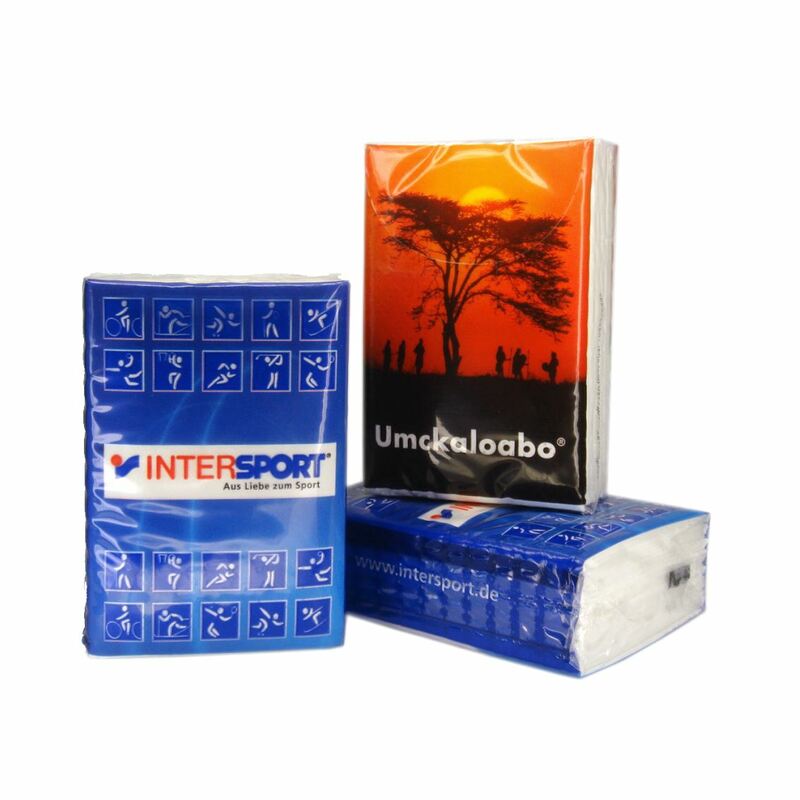 We produce printed advertising tissue packs with your corporate logo, customised and decorated. 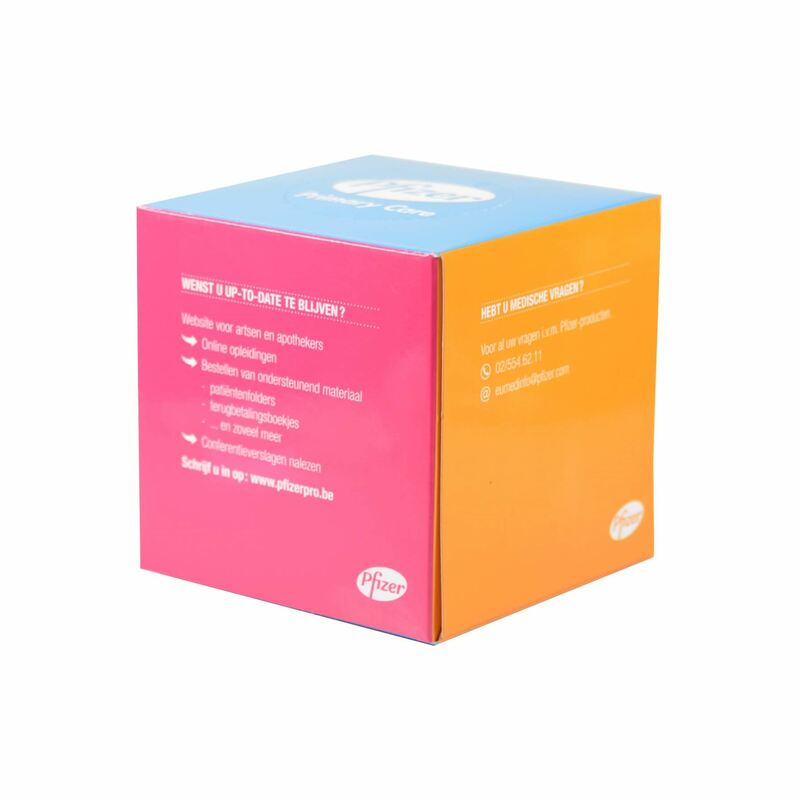 Your personalised pocket tissues can be used as a corporate gift, marketing promotion, or printed with a promo message and it is available on sale at special wholesale prices. 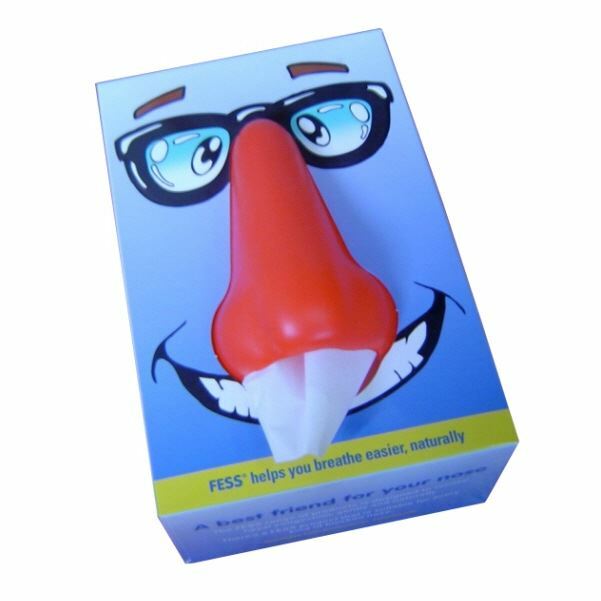 At PromoTissue we provide custom printed promotional pocket tissues to your specifications. 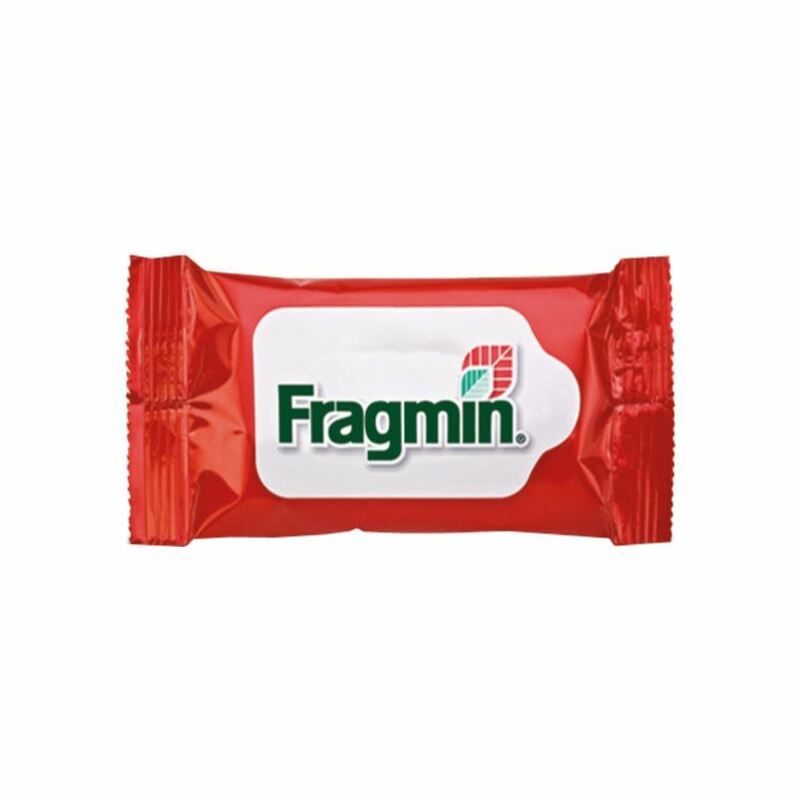 Our imprinted pocket tissues are personalised to allow your pocket tissues to promote your advertising and marketing program. 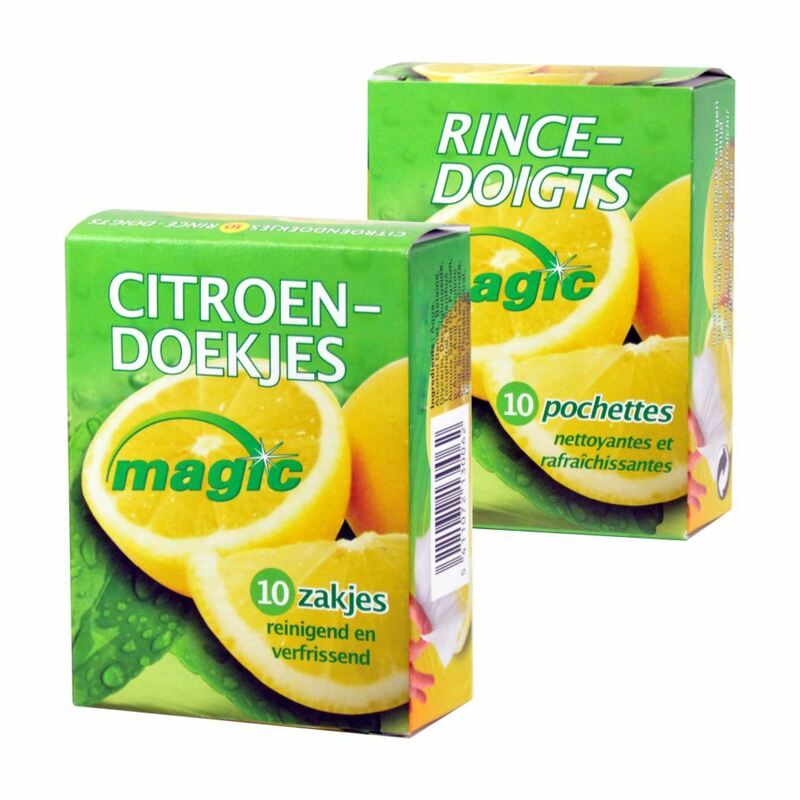 Custom printed pocket tissue packs printed with your own design. 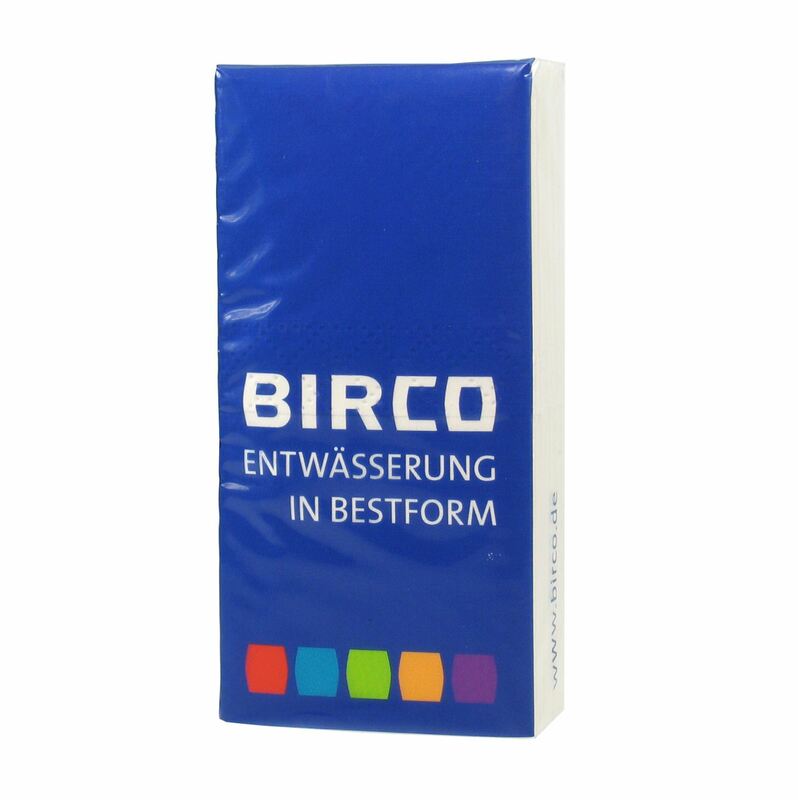 Promotional pocket tissues printed with your logo on pack or directly on the tissue. 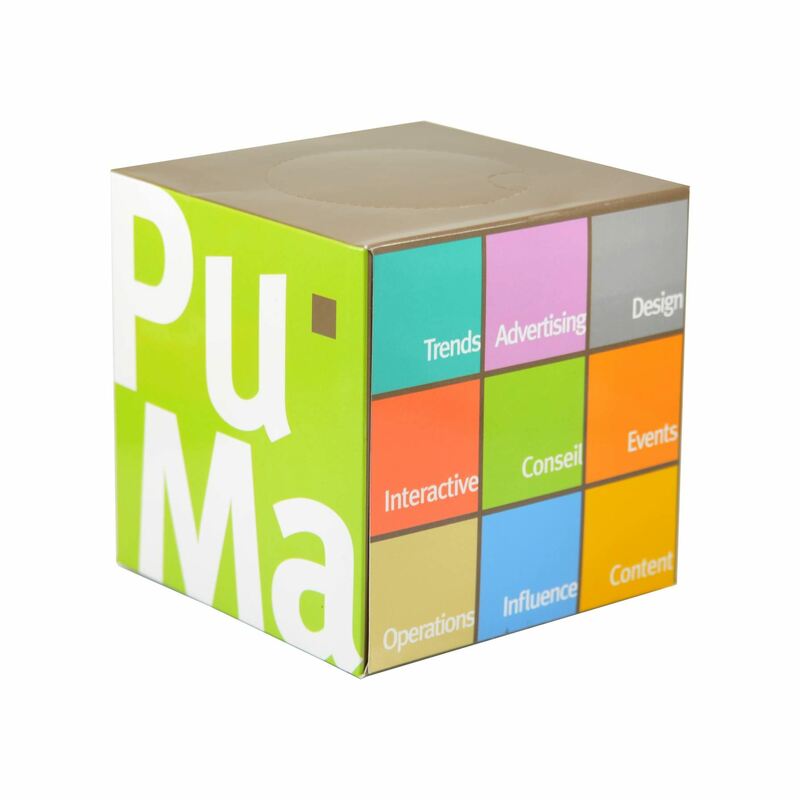 PromoTissue offers a complete line of promotional tissue boxes in various shapes and sizes for a full time exposure of your brand. 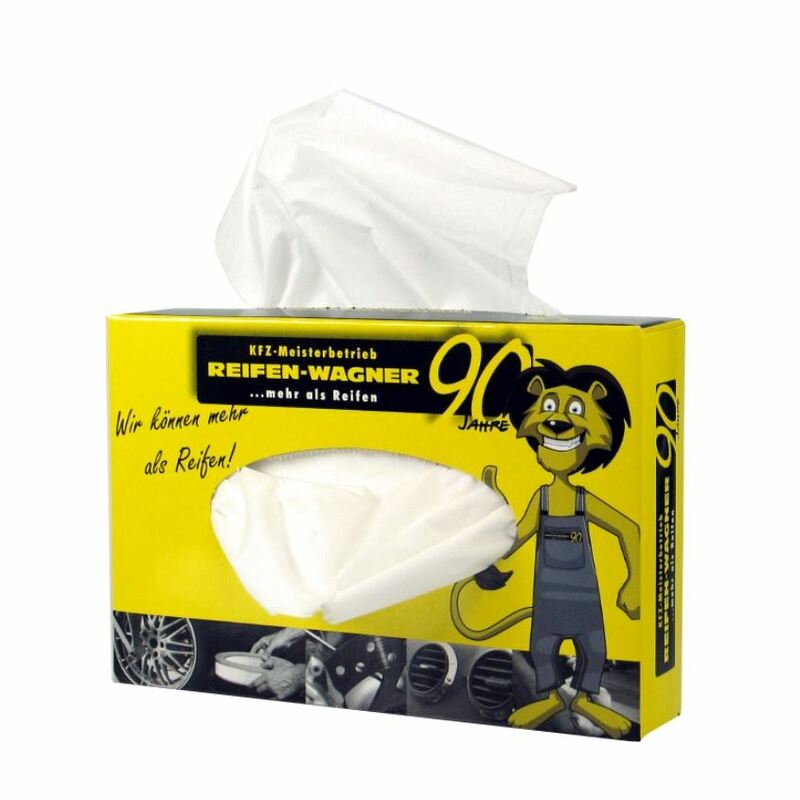 It is our objective to make your advertising campaign a success with these custom imprinted facial tissues. Our standard lead-time is 3-4 weeks after design approval but if you have a rush order please contact us. 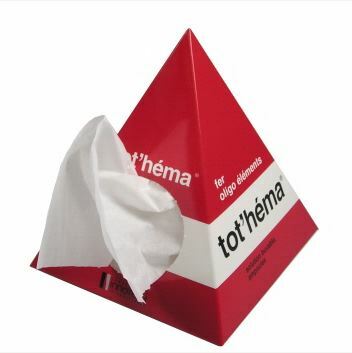 If you need a custom shaped tissue box, we can help you design it. 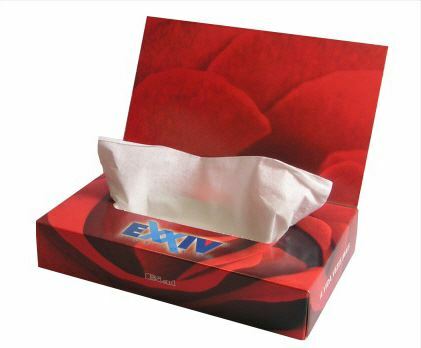 We have the experience necessary to take your concept for your tissue box from an idea to reality. 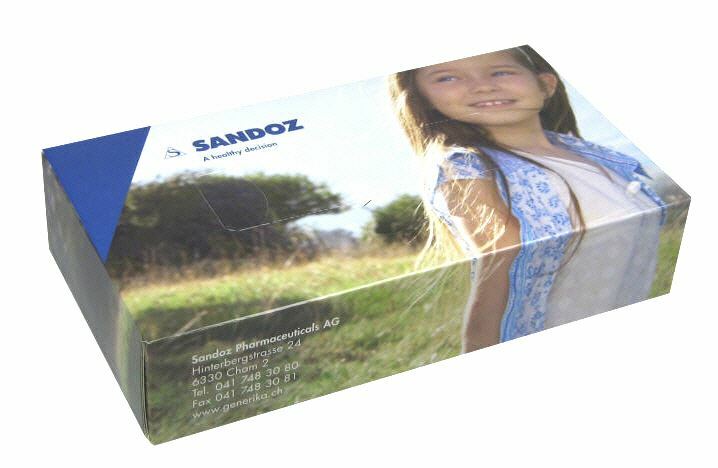 Our sliding billboard tissue boxes can even double or triple your exposure. 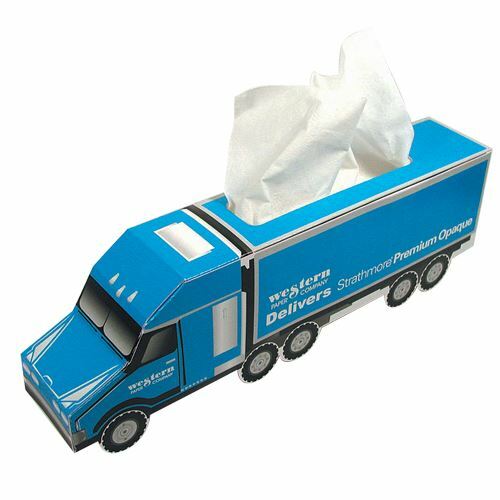 We offer the widest range of wet wipes. 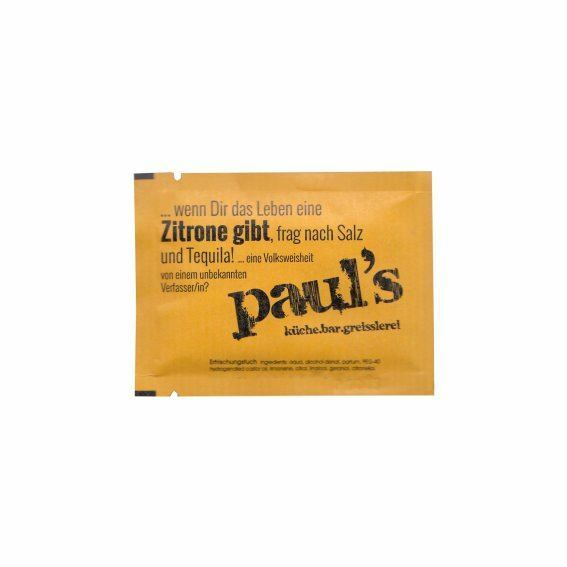 Refreshing wet wipes for restaurants at any budget. Lens cleaning wipes printed with your compny logo. Alcohol wipes for desinfecting purposes. Wellness wipes with all kind of fragrances with nurishing agents and without alcohol. The minimum order starts at 1.000 pcs. 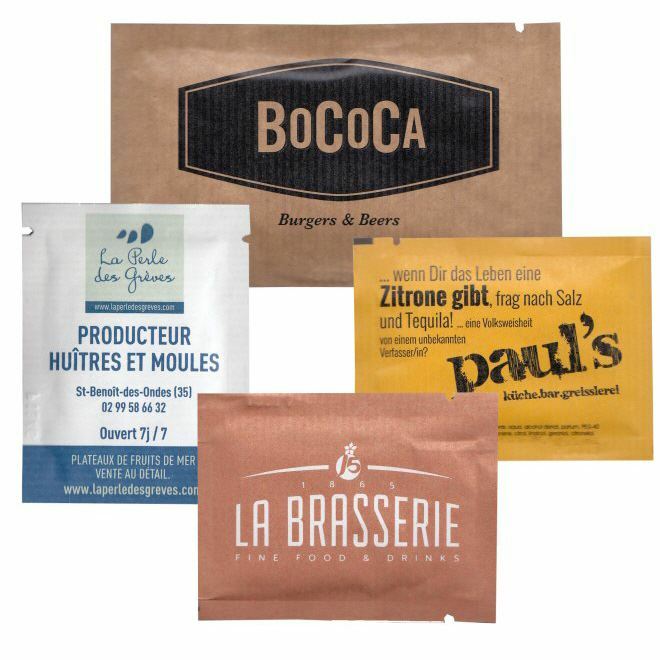 Our sizes vary from small 60x70mm sachets to large luxury size of 75x130mm sachets. You can even have your own cosmetic liquid filled into one of our sachets with a minimum quantity of 5.000 pcs. Please tell us your wishes and we will come back to you with a suitable proposition.